Ask a question about 14459 River Beach Dr #212, or schedule a tour. 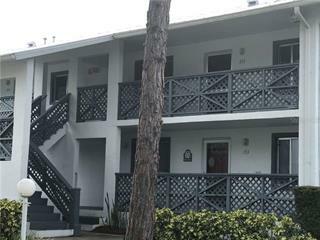 This condo located at 14459 River Beach Dr #212, Port Charlotte, FL 33953 is currently listed for sale by Re/Max Alliance Group, with an asking price of $95,000. The property was built in 1986 and has 2 bedrooms and 2 baths with 1,150 sq. 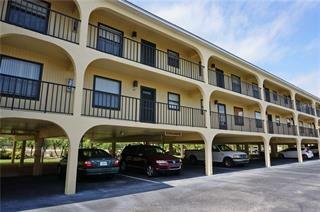 ft. River Beach Drive is located in the El Jobean neighborhood of the Port Charlotte area. Search all Port Charlotte real estate on MichaelSaunders.com today. Furnished, and ready to call home. 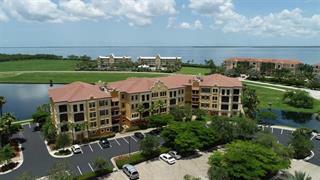 You have found your waterfront condominium community! 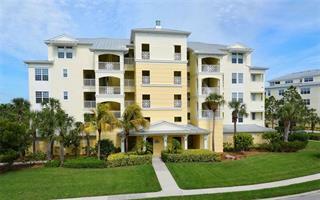 This open airy 2 Bed 2 bath unit is located in Tarpon Bay which is centered directly between Englewood and Port Charlotte. Features interior l... more.aundry, sliding glass doors to lanai from living room and Master Bedroom. Tons of storage with two storage closets on the lanai. Laid back and enjoyable waterfront living are found here, with picturesque views throughout the community. Open your sliding glass doors and enjoy the natural breezes or relax by the pool or cook by the outdoor grille while you take in the gorgeous scenery. 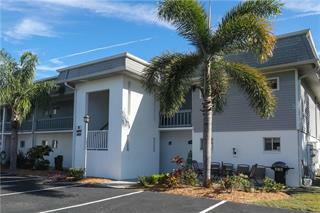 Did you know~this community also has its own heated pool and fishing pier? Do you like baseball? ~~ The Tampa Bay Rays spring training facility is only 4 miles away. This complex also has it's own little beach! 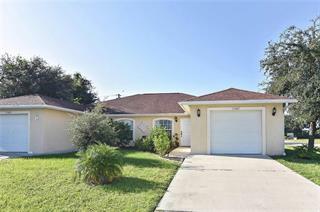 Minutes from Port Charlotte or Englewood. Fine Dining, Golfing, Boating, the best beaches in the country only a short drive! Get your piece of paradise!